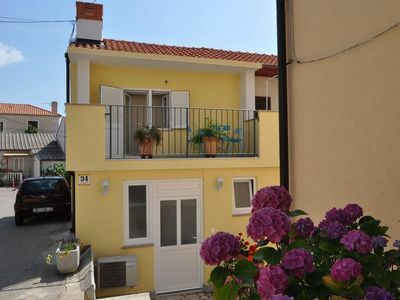 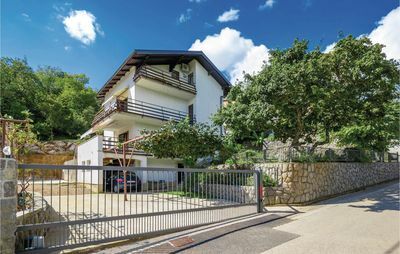 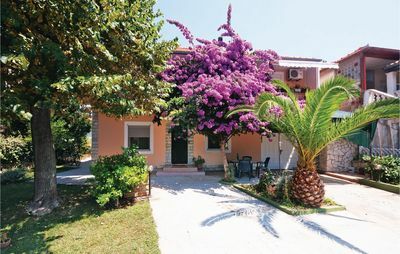 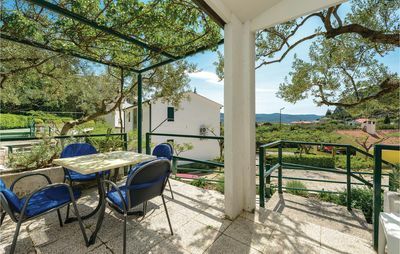 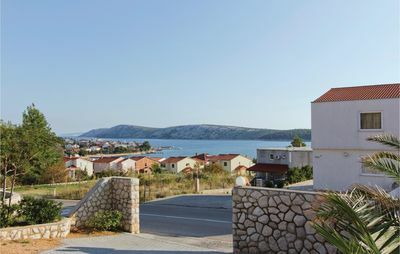 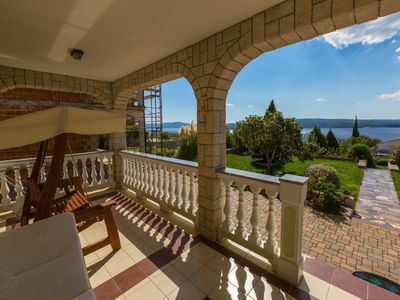 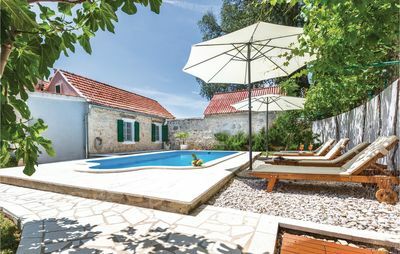 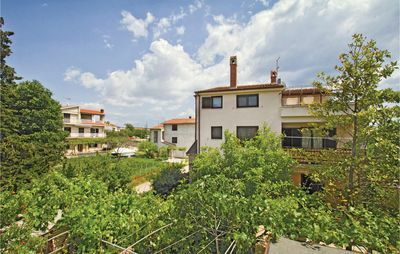 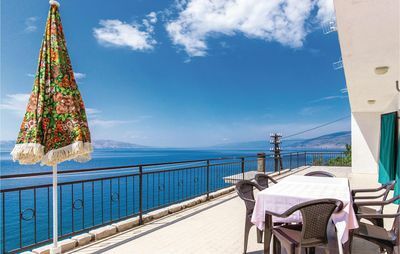 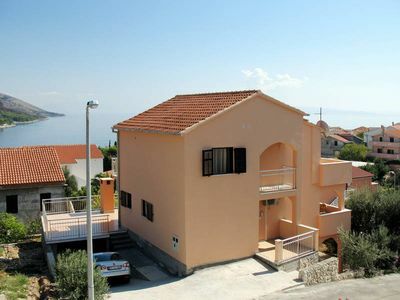 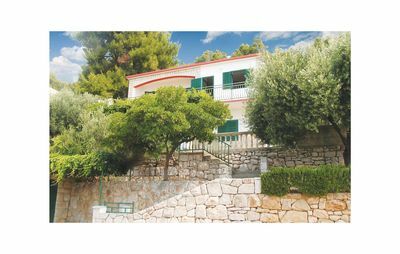 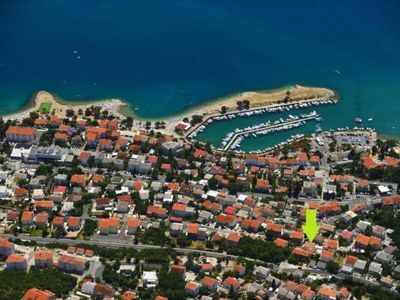 House 15754 in the town of Vrbnik, Krk - Kvarner has accommodation units of type Apartment (1) and is 150 m away from the sea. 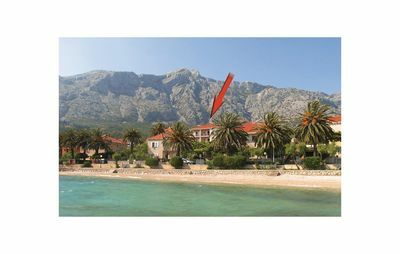 The nearest beach to this accommodation is a pebble beach. 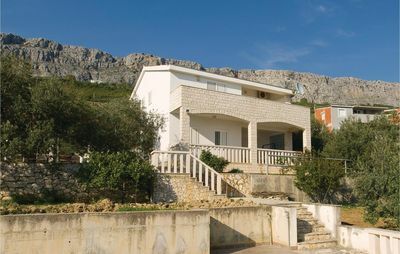 No other guests will be present in the house during your holiday. 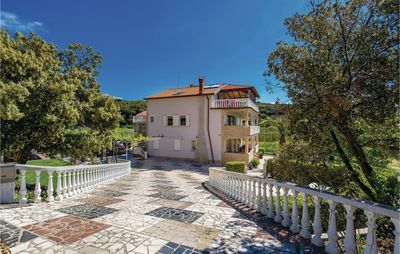 The owners will be present in the house during your stay. 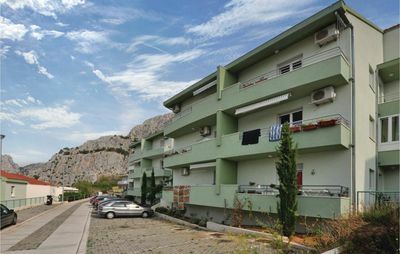 The house owner is under no obligation to accept additional persons and pets that were not stated in the reservation request and it is necessary to report them in advance. 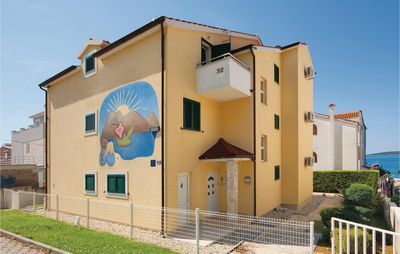 Apartment can accommodate 6 guests. 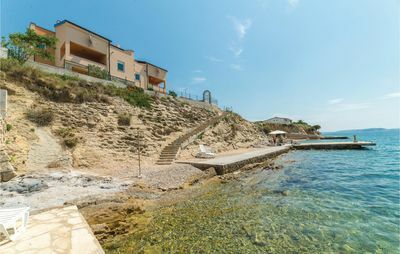 Beds are situated in 2 sleeping rooms, but also in the living room, within 57m2. 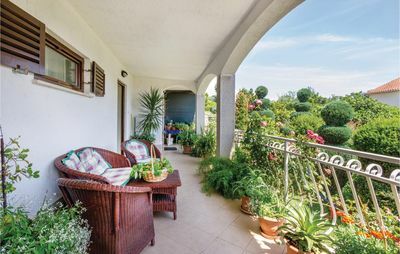 Guests can use a private terrace to enjoy the warm summer evenings.